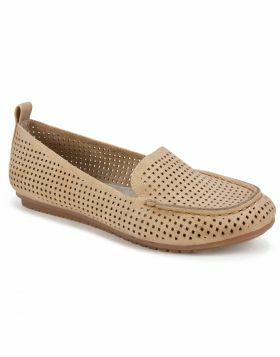 Revel in the polished elegance of the Babylon woven loafer flat by Whie Mountain shoes. 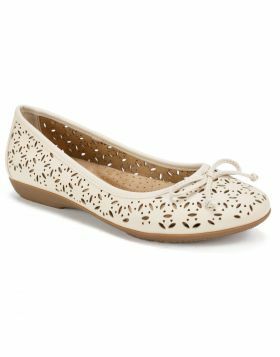 Featuring a super padded insole for pillow like comfort with arch support. This slip on style will make you feel as great as you look. 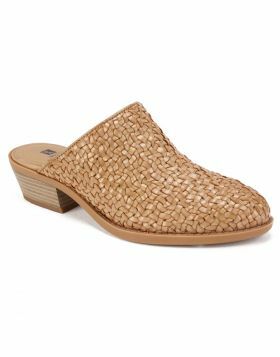 Revel in the polished elegance of the Babylon woven loafer flat by Whie Mountain shoes. Featuring a super padded insole for pillow like comfort with arch support. This slip on style will make you feel as great as you look. Heel height: 3/4 inch.